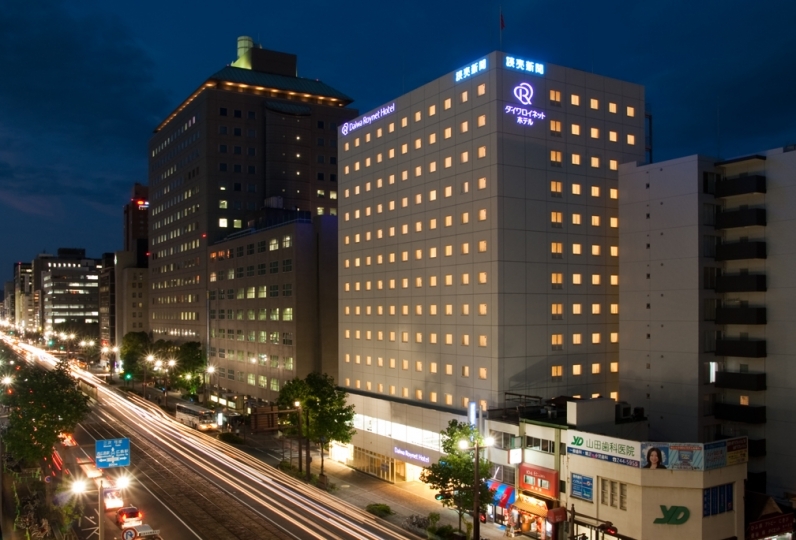 The Oriental Hotel Hiroshima stands out as towering presence along Heiwa Odori, the main street in Hiroshima. The highly convenient location is close to the downtown area and is perfect for gourmet, shopping, and world-heritage sightseeing tours. The guest room features large glass windows for open bright space and outside views from the bathroom. 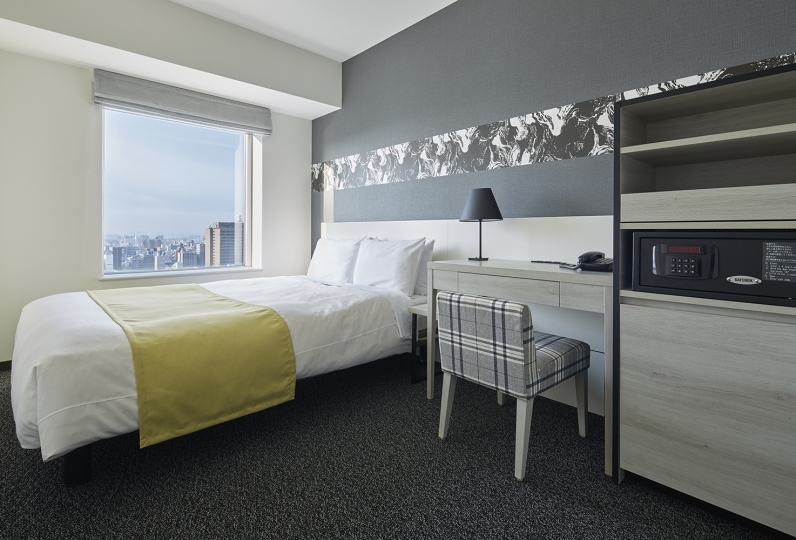 Select a guest room on either the simple and highly functional Oriental Stylish Floors or on the Executive Floors, which are noted for the high-floor view and creative designer spaces. The night view from the Executive Floor will make your stay even more special. Note that breakfast is your gold, lunch is silver and dinner is bronze. Our "golden breakfast" will give you a healthy start of the day. Aside from regular Japanese and Western buffet, you can enjoy the ingredients of our chef's choice. 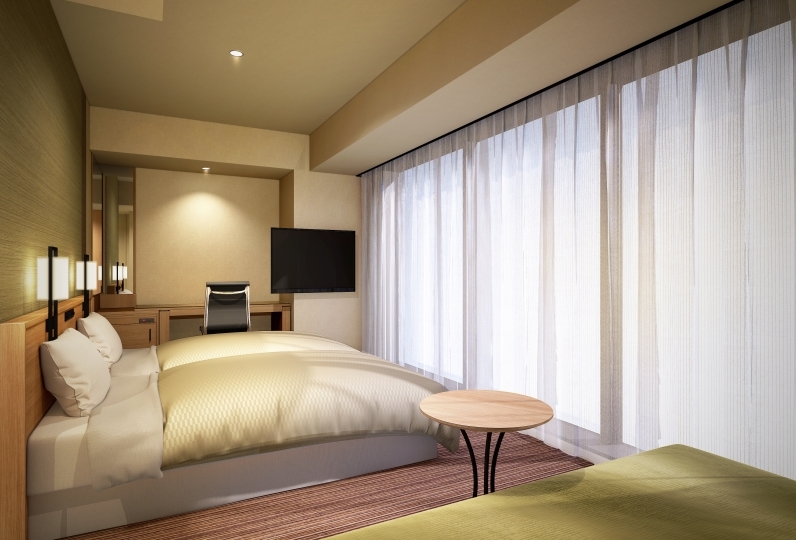 Have an upgraded hotel stay in full swing from the morning at this convenient Oriental Hotel Hiroshima. Even though I arrived early, I was able to respond carefully and was very helpful. Room was large, and it was good that there was massage chair. The view bus was not a Hiroshima-like scenery I had imagined, but I enjoyed it. Breakfast was good with abundant variety. I would like to use it again if there is an opportunity. Cleaning of the most worrisome water (toilet, bath) was insufficient. Regardless of being on a business trip, I was sorry to have been accompanied by my family. Try the tastes of established French restaurant from Shirokanedai, Tokyo in Hiroshima. This restaurant offers casual dining opportunity of Tokyo French cuisine by Chef Takahiko Ozawa. Aside from the half-buffet lunch and afternoon tea, you can enjoy music gigs and cigars during bar time as well as full-fledged cocktails. Japanese restaurant MITSUKI is located 100 meters above ground. 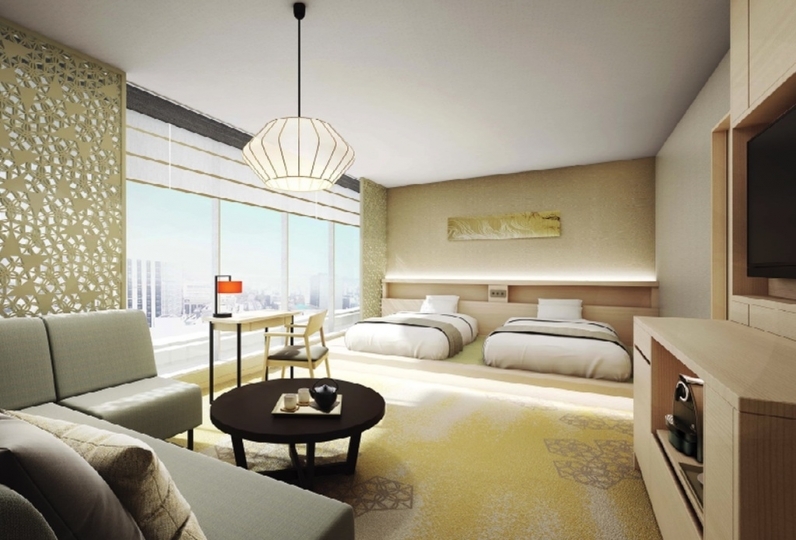 Stepping on the 22nd floor, you will be welcomed by the calm Japanese ambiance. Seafood, seasonal kaiseki dishes, and a variety of local sake will please you while offering a great view down below. This is a salon to incorporate natural ingredients such as herbs, Chinese herbs, and thalasso in the body to help enhance health and rejuvenation. ・About 15 minutes by local train. Take the train towards Miyajima from Hiroshima Station and get off at "Hatchobori". About 8 minutes on foot. -Approx. 60min. by limousine bus from Hiroshima Airport, get off at JR Hiroshima Station or Hiroshima Bus Center. -The number of services for the 'Hiroshima port limousine bus heiwa oodori' is few. -Approx. 20min. by local train Line 5 bound for Hiroshima Station, get off at Hijiyamashita and walk for approx. 10min.